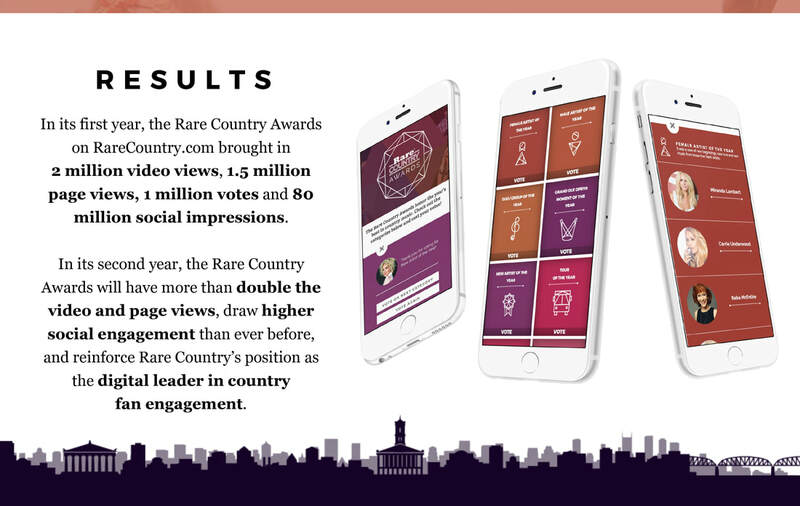 This online, fan-voted awards program honors the best in country music, and our innovative distribution strategy maximizes the fan experience across the site, social media, mobile and sister Cox Media Group properties. 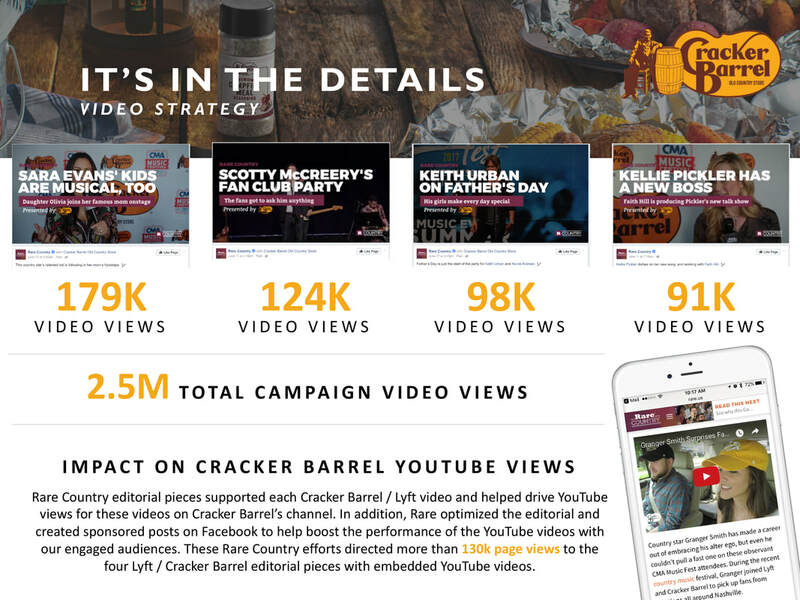 In 2017, we drove 4 million video views, 3 million page views, 2 million votes and 160 million social impressions. 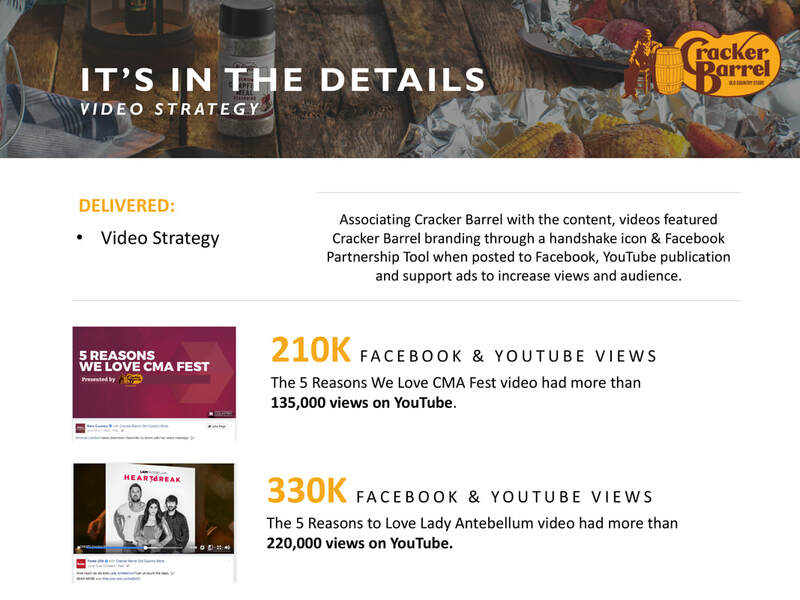 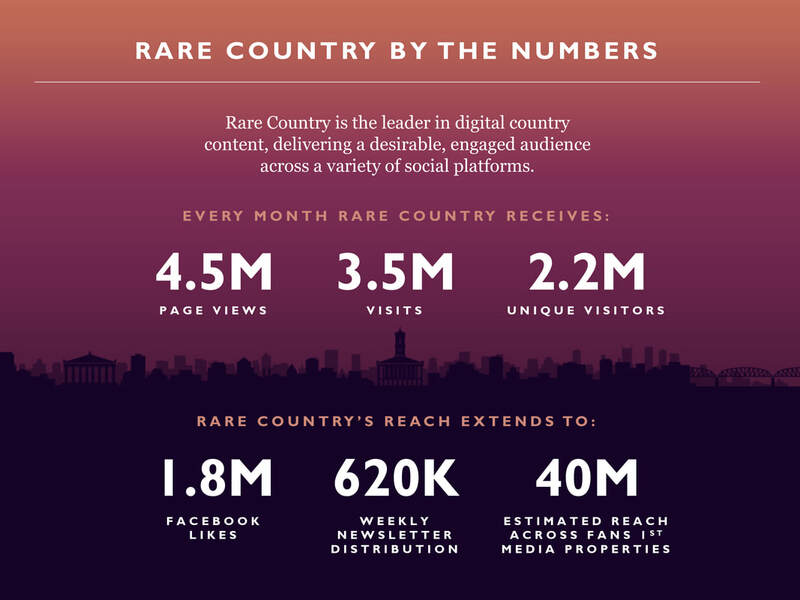 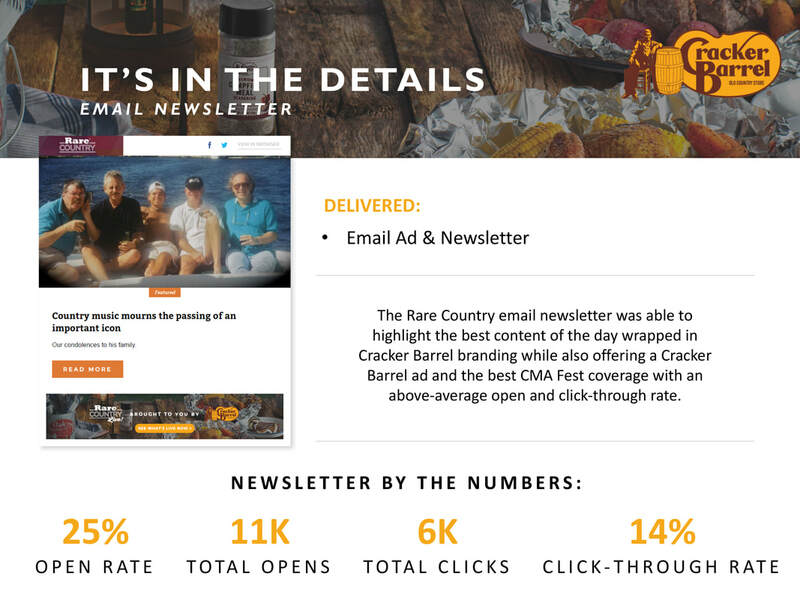 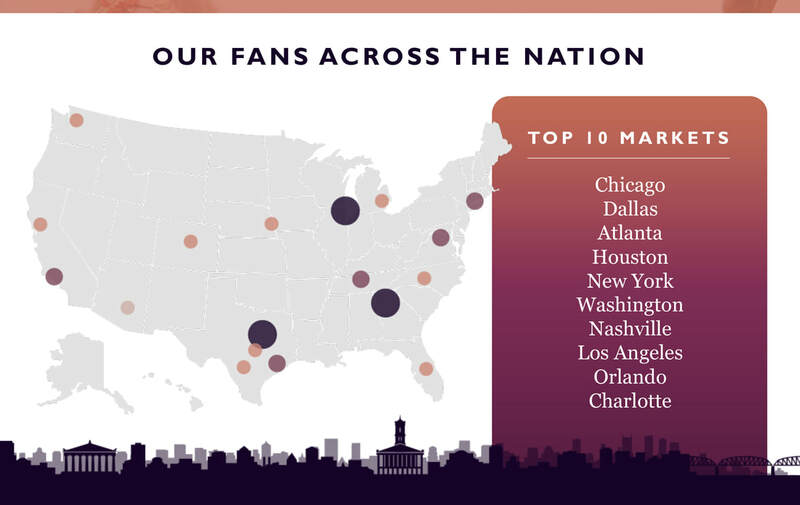 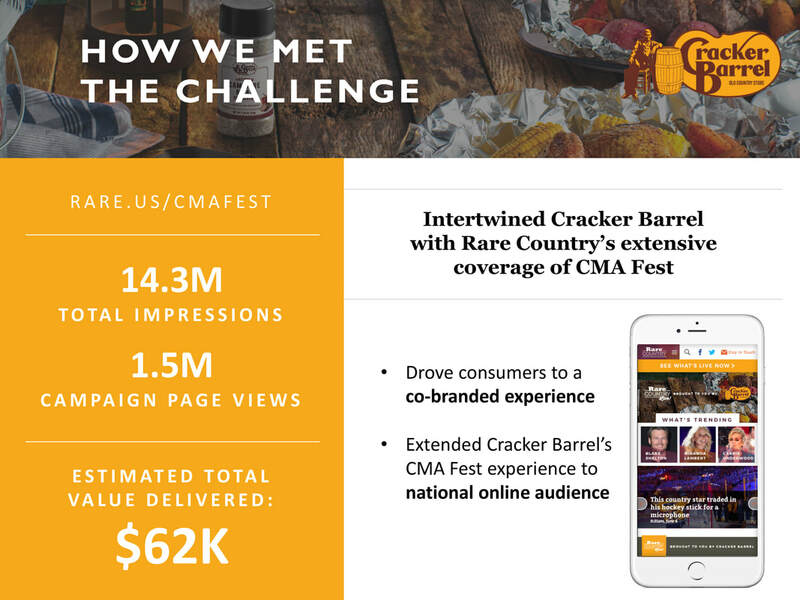 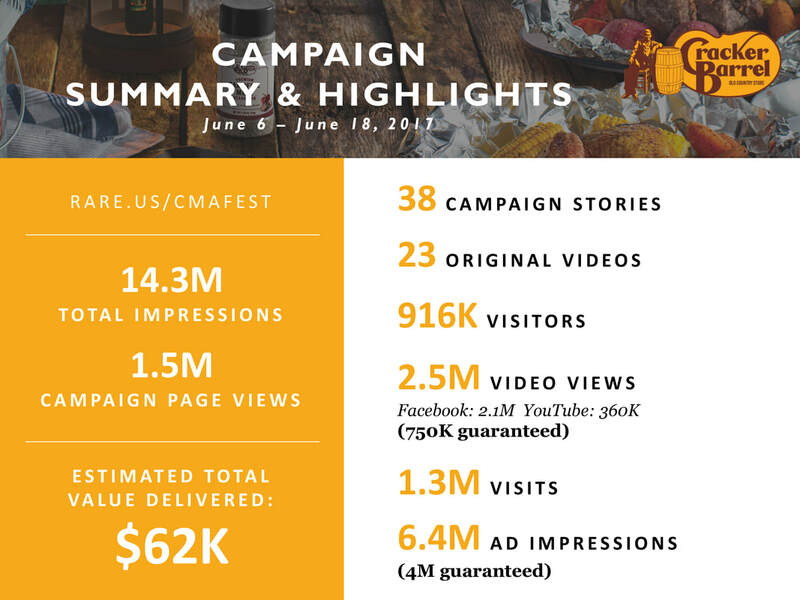 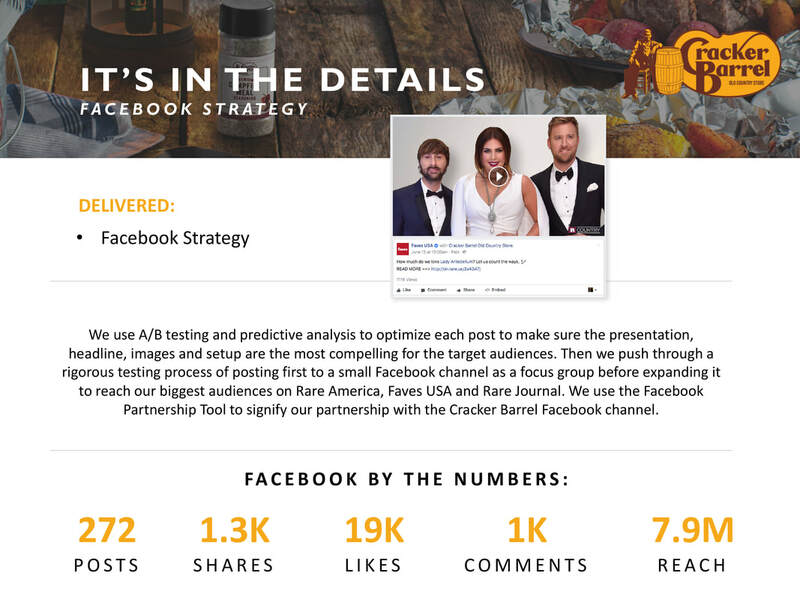 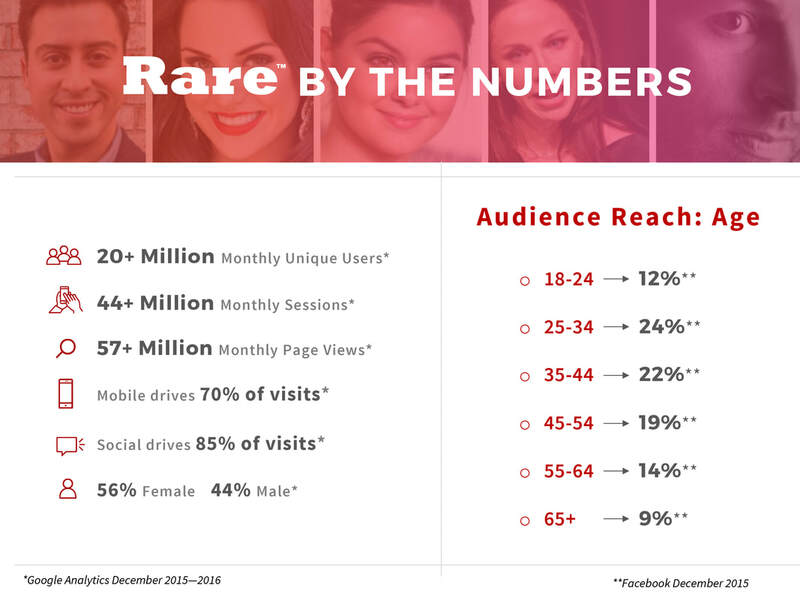 Co-branded Rare Country and Cracker Barrel coverage of the Country Music Awards Fest was a successful native partnership that drove 14.3 million impressions and 1.5 million page views. 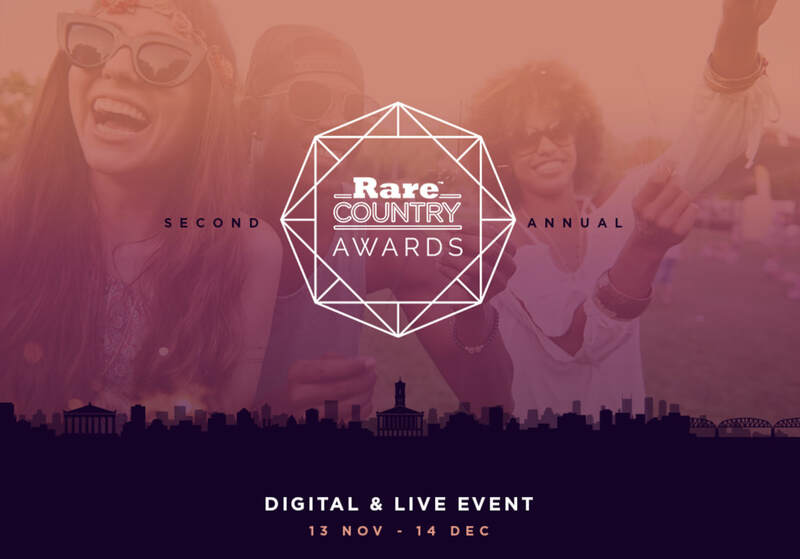 With the Rare Under 40 Awards, Rare launched a national campaign seeking individuals between the ages of 18 and 39 who inspire others through their convictions, doing positive work in their communities and inspiring change.